As is the fact that spring security will create a new session when a user log in or log out. Thus the csrf token will be updated too. Here is the problem that when i open two login page and log in... I am new to java. 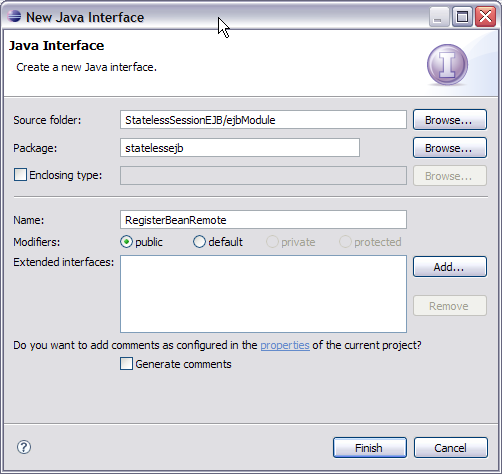 and i am making a project in advanced java using jsp. Can u please tell me how to connect my web form such as login form and registration form etc with my database server. and how to connect my project with jdbc or any other server such as sql etc. please help. Thanks Chris, Actually after i invalidated my session, i am using sessionScope map to store some user information in the same Logon.java file. but since i invalidated the session i couldn't use the sessionScope map. so i want to create a new sessionScope map again after invalidating. if i create it as below it is not creating new sessionScope.